1388 Leaside Ave. – Civic Hospital Area | Nesbitt Property Management Inc. Beautifully renovated home on large corner lot. Hardwood floors, modern open concept kitchen with large bright windows. Enjoy gas fireplace in living room on cold winter nights. Enjoy three season room off of kitchen. 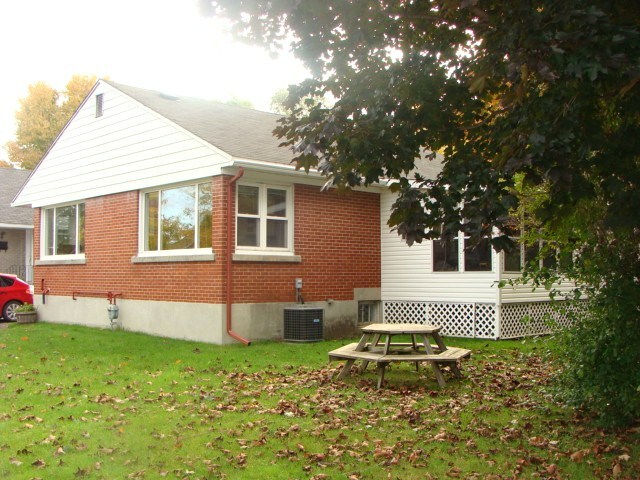 Basement includes laundry facilities and large home office with adjoining three piece bathroom. Pictures to follow. This home is partially furnished.